For the advancing student who has completed a minimum of 2 years instruction and is ready for ensemble playing. Students will learn a varied repertoire of great music and will have the opportunity to perform at least twice per year. 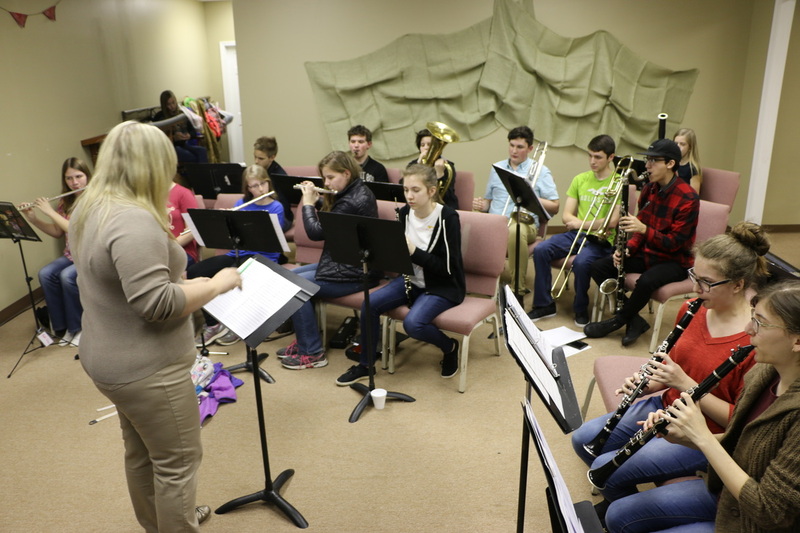 Students are expected to practice at home as well. Concert band will have two performances one in December and one in May.